We strive to stand out from your standard version of a "house flipper"
From custom range hoods to accent walls, we put our heart and creative skill into every house we restore. Looking for a home with lots of natural light and beauty? Look no further than Louisiana! Are you looking for a home with a lot of charm, elegance, and attention to details? Park Avenue is one of them! 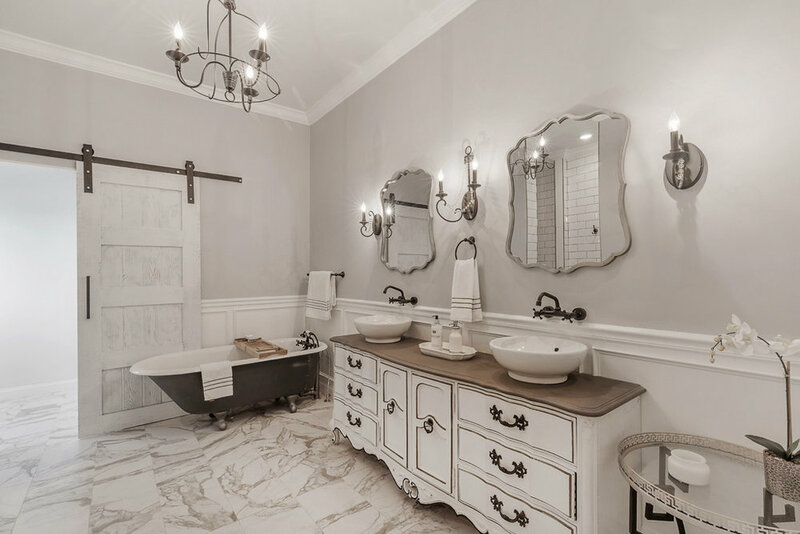 Elegant, timeless, classy are just a few words that help describe this beautiful home on Desoto St.
We poured our heart and soul into this beauty! Are you in search of a home with enough space to entertain your guests? 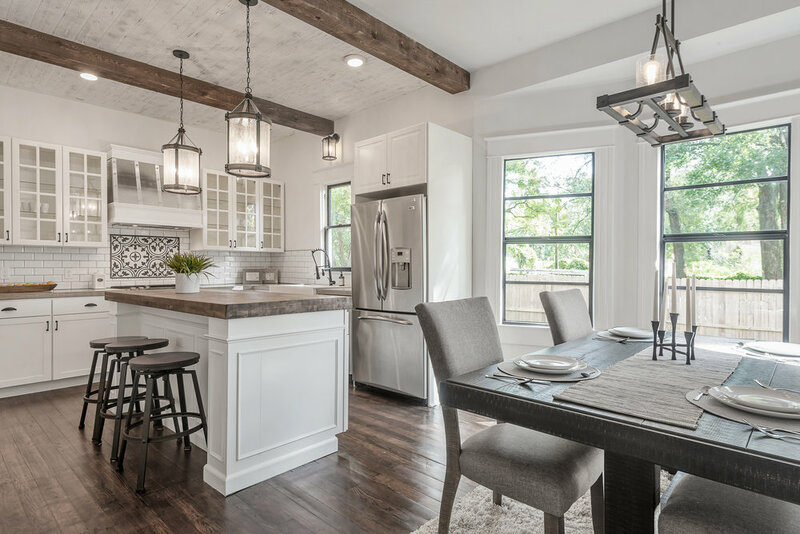 The Cornelius Project is a one of a kind home full of elegance and love!